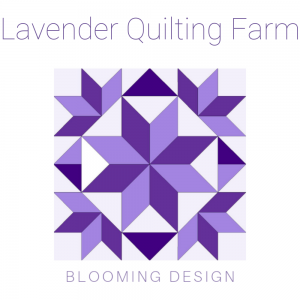 A lot can be said about starching your fabric before cutting it for quilting and machine embroidery. 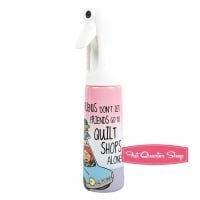 Many quilters prewash their fabric before they do any cutting – personally I don’t do this because I like the shrinkage you get after you’ve quilted the three layers. 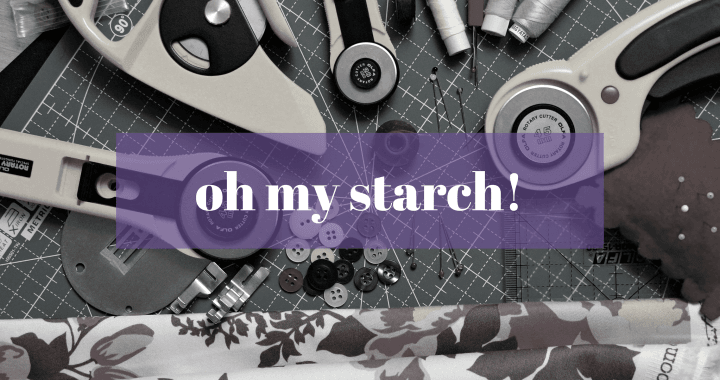 I do however starch my fabric as I’ve found that it helps to keep the fabric stable – the grains don’t move around and cause bad cutting. When you run your rotary cutter over the fabric, it snips and grinds the fibres which can give a nice clean cut, or you pull on the grain a bit which skews the fabric – only slightly, but every skew line adds up to a major one. I do this for machine embroidery too. The starch and the secure fibres makes it much easier to do appliqué (definitely when hand sewing). It makes the result much smoother, and reduces the fraying of the fabric in appliqué. The days where you would put your clothes in a pot of boiling water and starch are gone, though you can still do it if you’re really serious about starching! 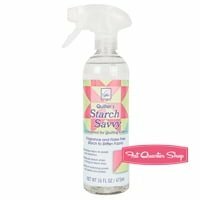 A spray starch has been on the market for some time. 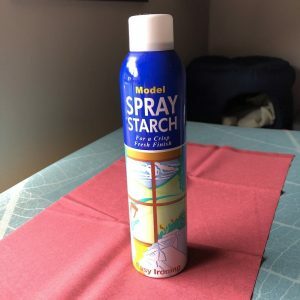 In South Africa I’ve only found the one – Model Spray Starch. I think at one time it was called Robin Spray Starch. In any event, in other parts of the world you will also be able to find some form of prepared starch, usually in the laundry isle. I grew up using spray starch on crochet doilies that were everywhere – on the table, the back of a chair or coasters. When ironing these after washing I had to spray it with starch first! I learned the benefits early on, because the starch it so much easier to achieve the standard that mom expected….. and it gave me more time to read my book after chores! This is a running quarter straight from my stash drawer. It hasn’t been pre-washed, but any pre-washed fabric will also be heavily creased. 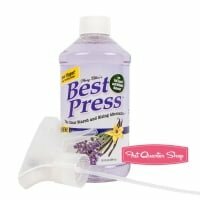 I have a preference for a steam iron, but when I starch, I use a dry iron. The iron of choice is set to no steam and at a temperature appropriate for cotton. Some people use the hottest setting they have, but I prefer to go for a slightly lower setting. 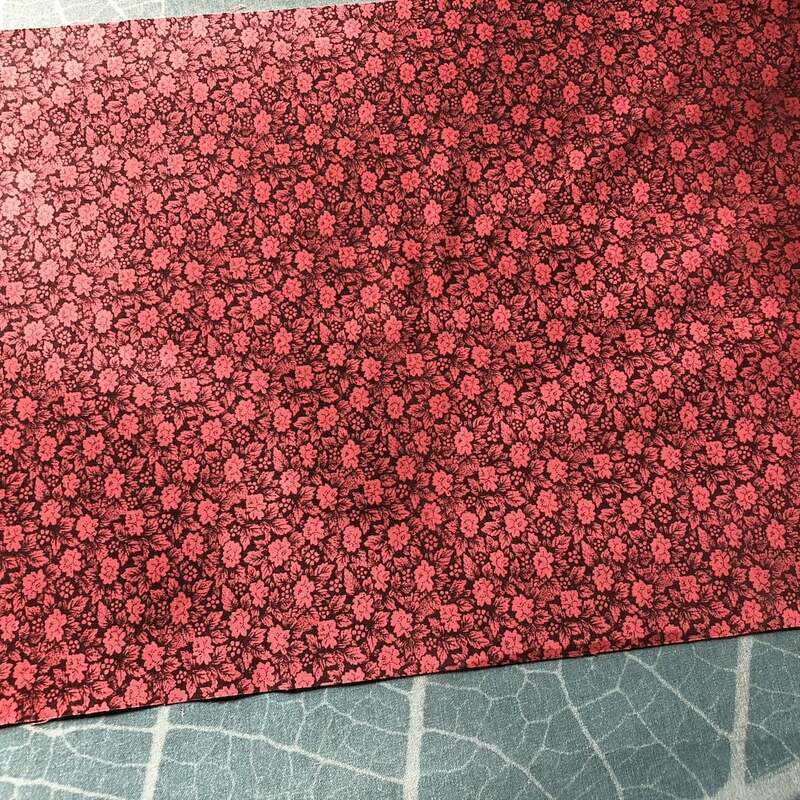 I start on the wrong side of the fabric. 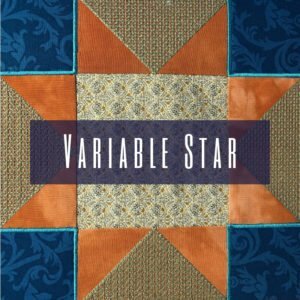 Some quilters will talk about “double starching” or “single starching”. It really just means to repeat the process if you want it double. 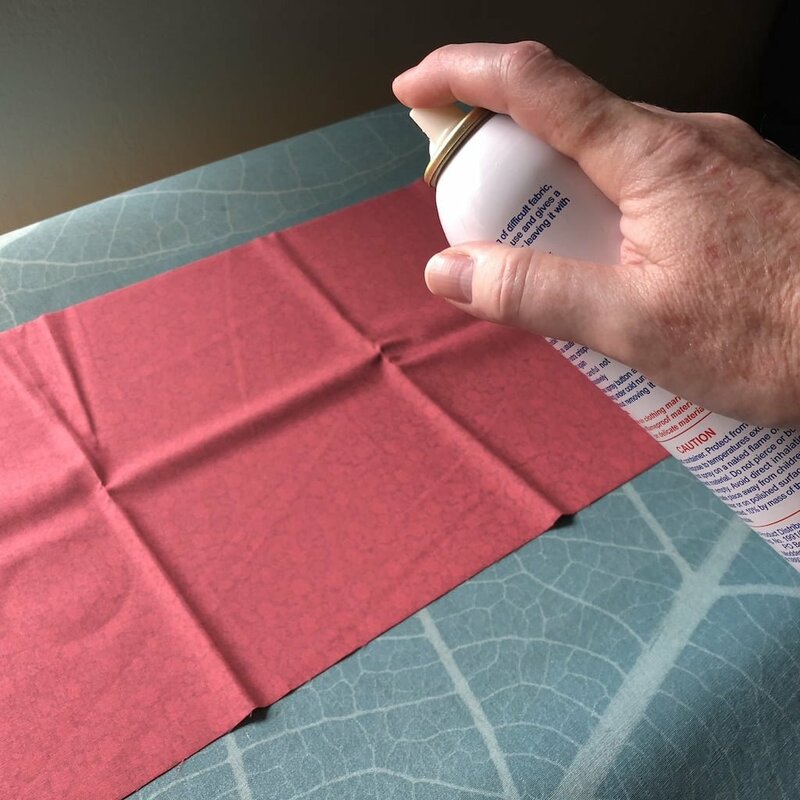 Spray the starch on the fabric – not too much, you don’t want it drenched, but you want sufficient to make the fabric damp. Turn the fabric over, and press on that side. If you go straight to the side where you sprayed the starch it will dry with the iron and you’ll have a lot of white flakes all over the fabric – you don’t want that! So spray one side, turn it over and press on the opposite side. What this will do is draw the starch into the fabric and it won’t have the opportunity to get flaky. You want the starch to bind with the fibres of the fabric, and pressing on the opposite side makes this possible. 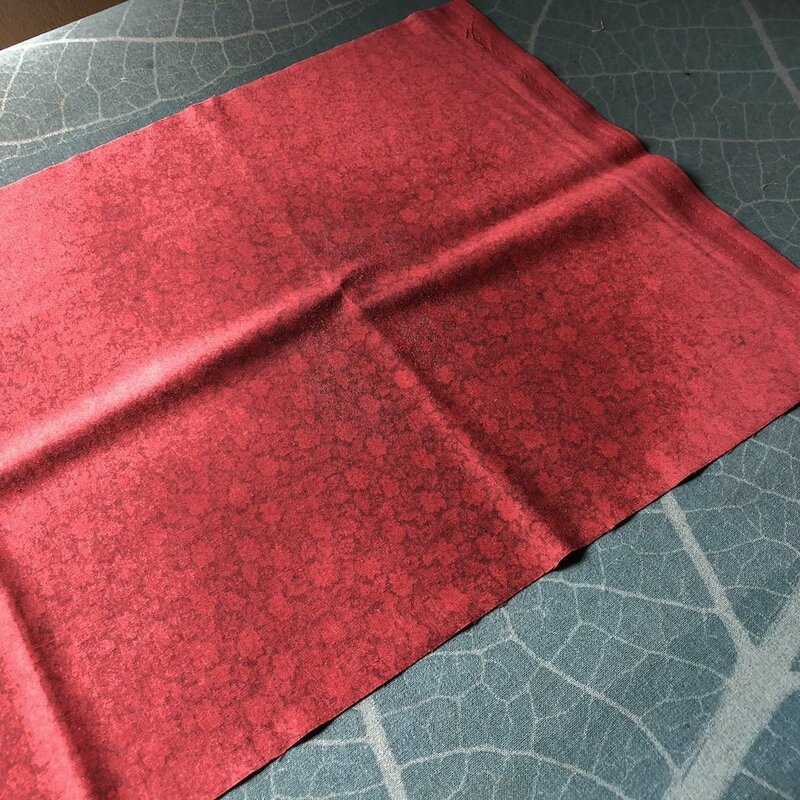 Using a dry iron helps to dry the damp fabric as well. You can repeat the process on the other side. The more you repeat, the stiffer the fabric will be. 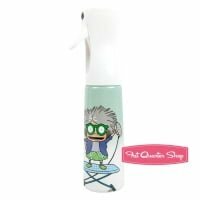 If you were to use a steam iron, it will simply take longer to dry, and you will have to make super duper sure that it is on a flat surface while drying. The dry iron speeds up the process and you have to give it a few minutes before you can do any cutting in any event, so steam just makes the waiting longer. Even if your fabric is dry after you’ve pressed it, you will still need to let the fabric cool. I leave it on my cutting table to cool before cutting. 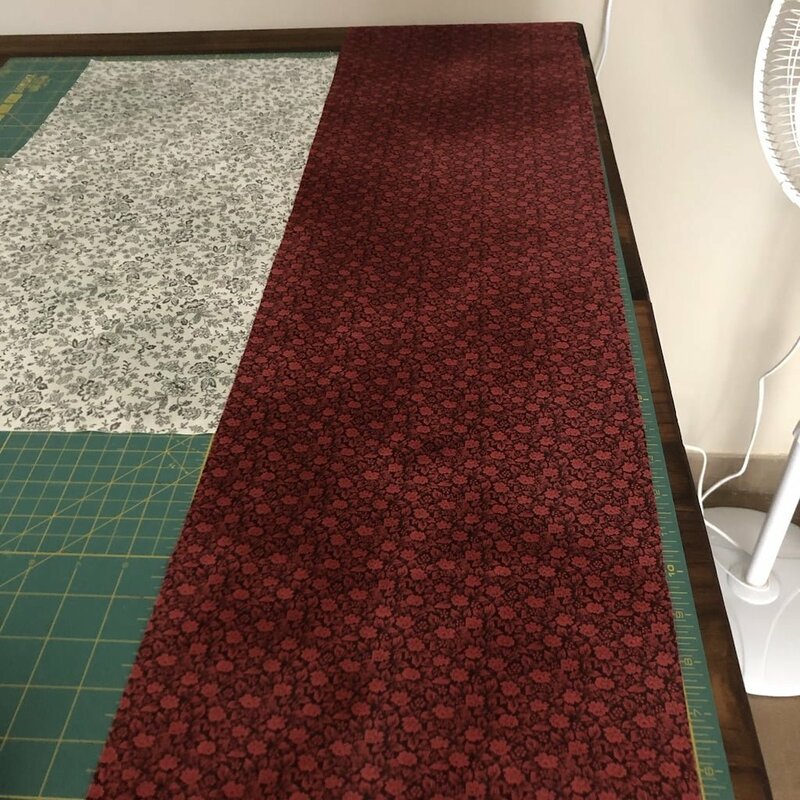 Remember that if you stack multiple layers of fabric, it will take longer to cool, and you don’t want very hot fabric on your cutting mat either! I hope this is helpful and that you’ve got some insight into starching before cutting! 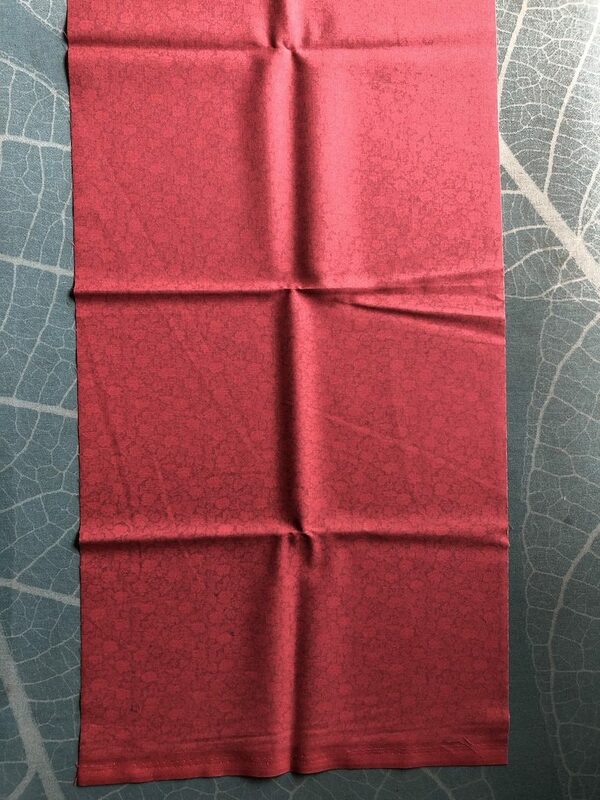 To read about choosing your fabric, click here. 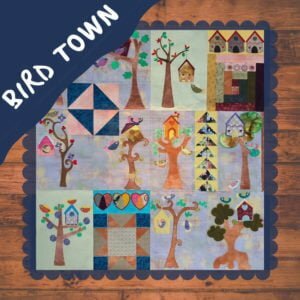 Posted in Learn to quilt and tagged beginner quilt, cutting, machine embroidery, patchwork, quilt fabric, starch, tutorial.